Songs for the Divinity. La ilaha illallah, Zikr. Remembrance of the stolen of Our Lady Notre Dame, Cathedral, Paris, France, 2019. 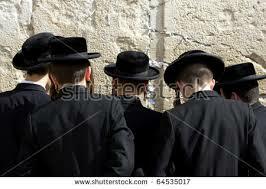 Western Wall, Jerusalem, Israel. 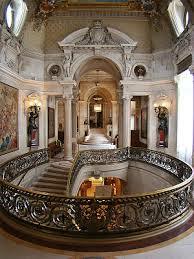 Mora Saiyaan Mosae Bolena, my beloveds’ cannot speak to me. Sung by Sufi Singer Shafqat Amanath Ali. Sawan beetho jaye piharwa the season has changed yet you do not seem to understand its truth-value. Man mera ghabraye, I fear for my life, Ai soh gaye pardes piya thumm it appears that you have left the place of worship, beloved Lord, never to return once more. Ai soh gaye pardes piya thuum. Chein humein nahi aaye. My sorrow feels like a never-ending heartache. Mora saiyaan mosae bolae na, My love will not speak to me. Mein laakh jatan kar haari, I searched valiantly for your presence, Mora sayiyan mosae bolae na the loved ones will not speak to me. Tu jo nahi tho aise piya hum, in your absence look at the condition of my life, Jaise soona aa gayna is like emptiness on fire nain thae hari raah ne harein, your eyes failed to reach me in time, Nainan ko tarsao na don’t make your presence unknowingly difficult. Pyaar tumhe kitna karte hein We adore your presence, can you not see the flames of passionate embrace? Thum ye samajh nahi paoge, you will of course not be able to understand. Jab hum na hongae tho piharwa, When we are no longer around, Lord of all worlds, Bolo kya kab aoge tell me when do you intend to visit again. Mora saiyan mose bole na, barring that, the loved ones will not be able to answer me. Olesya Dmitrakova, Ballerina’s preparation for a night out in Moscow, Russia. The Dreamer, Kremlin Ballet not. One Love, One Faith, and One Truth to guide the world towards a morality of life. Haute Couture, Elie Saab, Spring Summer 2015. Evil may not stand with the beneficiaries of truth. 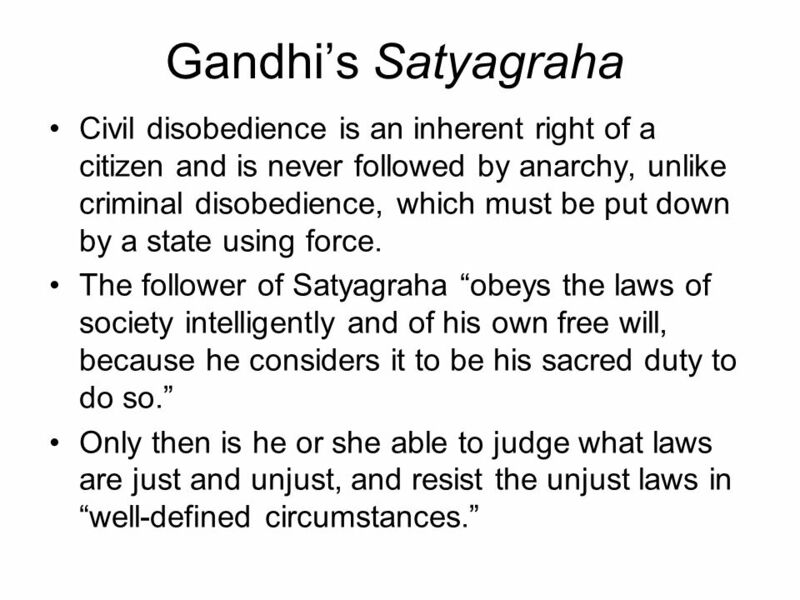 MK Gandhi’s Satyagraha to replace criminal wrong-doing by powers that were and are. Dances of Olga Meos at the Tribal Festival in Belarus 2017; “The Ottoman Empire.” Alina Zagitova. Olympic gold medalist ice-skating free style performance. The Winter games of PyeongChang, 2018. Duo des fleurs, Sabine Devieilhe and Marianne Crebassa. The opera, Lakmé delibes.